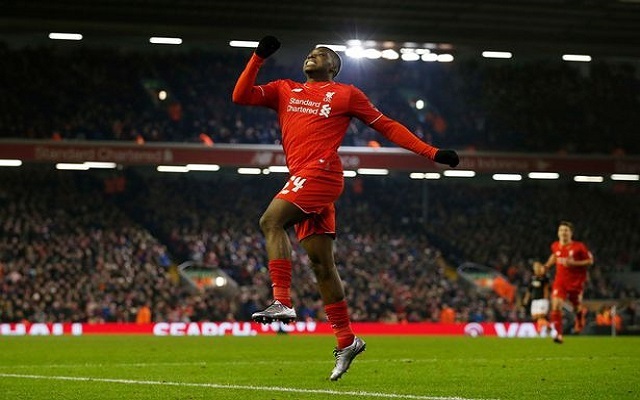 Liverpool fans were given yet another reason to smile today as winger Sheyi Ojo returned to training. The 19-year-old has been sidelined since the summer having picked up a back injury in a pre-season game against Roma. Ojo posted a picture of him in his boots on his Instagram story today, suggesting that he was getting ready to train. A photograph was later posted by Liverpoolfc.com, picturing Ojo at training alongside Dejan Lovren, Joe Gomez and Lucas Leiva. His return comes at the perfect time, with Jurgen Klopp set to be without winger Sadio Mane as a result of his participation in the African Cup of Nations at the beginning of next year. The youngster is an exciting and raw talent. He is capable of posing a real attacking threat and could get his chance in the first team as the season goes by and injuries crop up. It’s great to have you back, Sheyi.